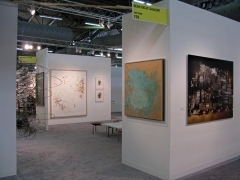 Sean Kelly Gallery will be participating in the The Armory Show - International Fair of New Art. We will be located on Pier 94 in booth 701, near the main entrance. The Armory Show – The International Fair of New Art, has been the world's leading art fair devoted exclusively to contemporary art since its introduction in 1999. 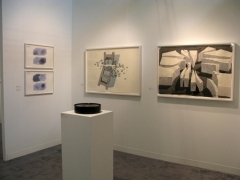 The fair is the successor to the highly acclaimed Gramercy International Art Fairs that attracted thousands to their New York, Los Angeles and Miami shows between 1994 and 1998.